do te think Siberian Huskies are the best breed of dog? 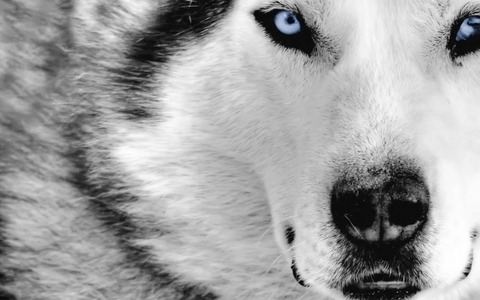 la scelta dei fan: Siberian Huskies are the best!!!!!!!!!!! Wich color husky would te prefer? Which clor of eyes is più appealing? la scelta dei fan: Blue eyes. Have te ever had a Siberian Husky as a pet? What color husky do te have? White, black, o white and black mixed? Squishable.com is having a vote for the superiore, in alto dog breed that users would like to see turned into a Squishable plush! Last years winner(s) were the Corgi and the Shiba Inu, which have since been turned into adorable plush. A plush Husky could be next! unisciti if te also like Alaskan Malamutes! a comment was made to the poll: do te think Siberian Huskies are the best breed of dog?